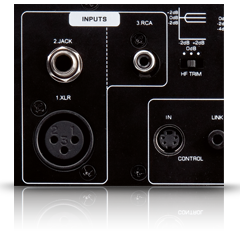 With a total of three different inputs (XLR, 6.3mm jack, and RCA) the flexibility on offer is unparalleled as different sources can be directly connected and monitored, eradicating annoying re-wiring or searching for switches in your cable set up. 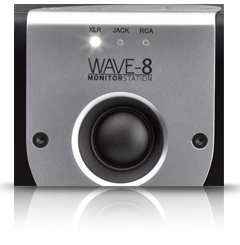 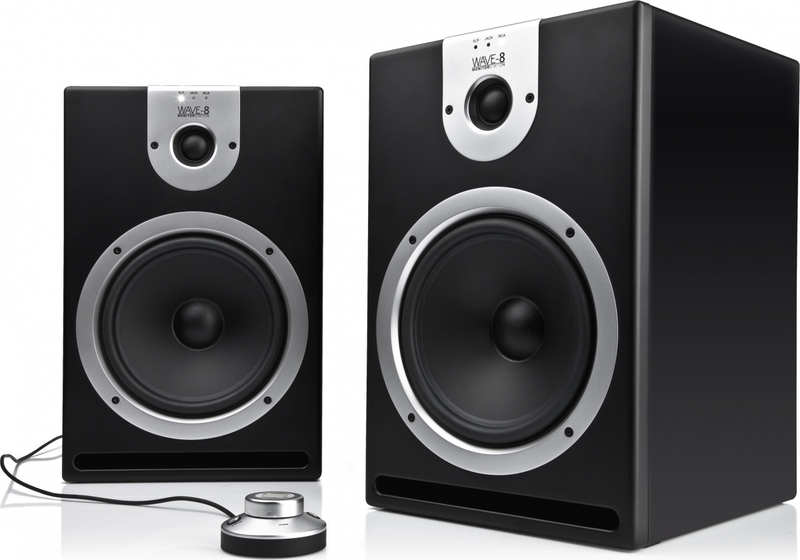 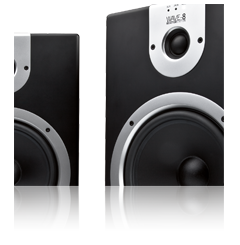 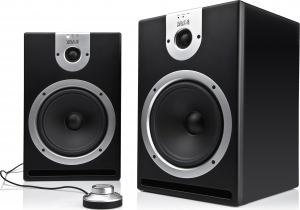 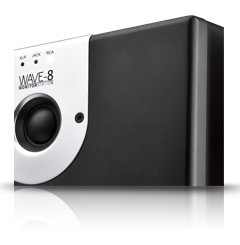 But what really defines these speakers as the ultimate monitoring station is the External Wave Controller. 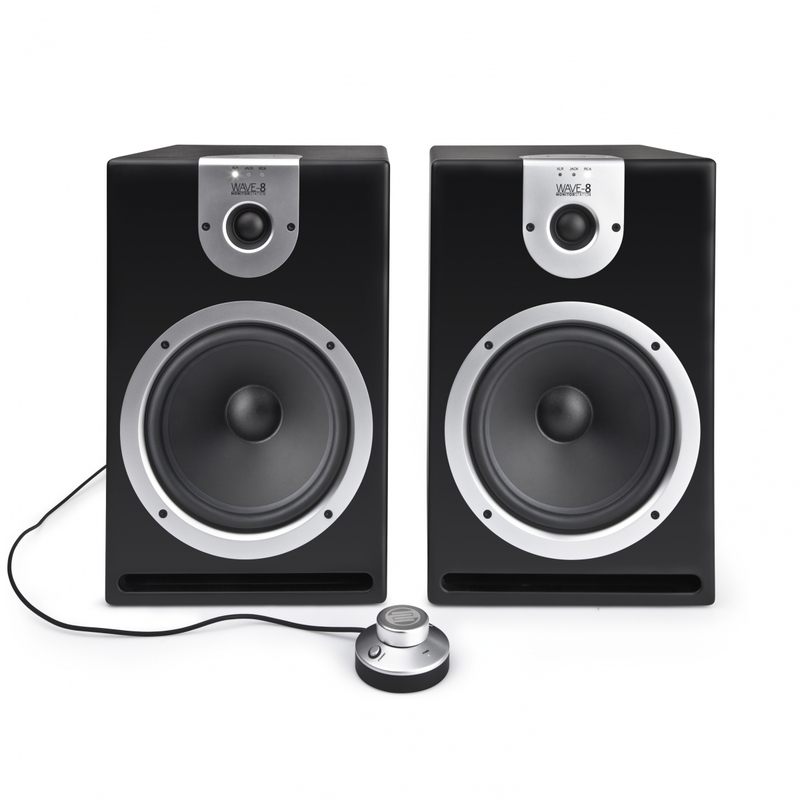 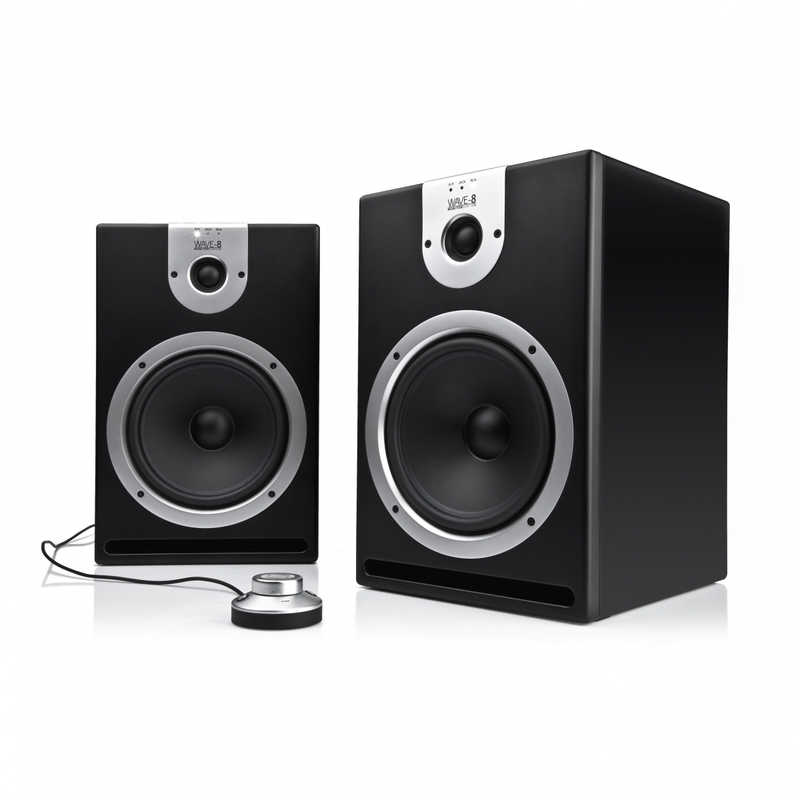 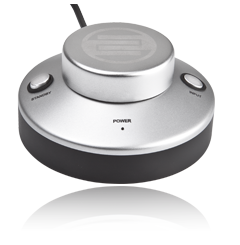 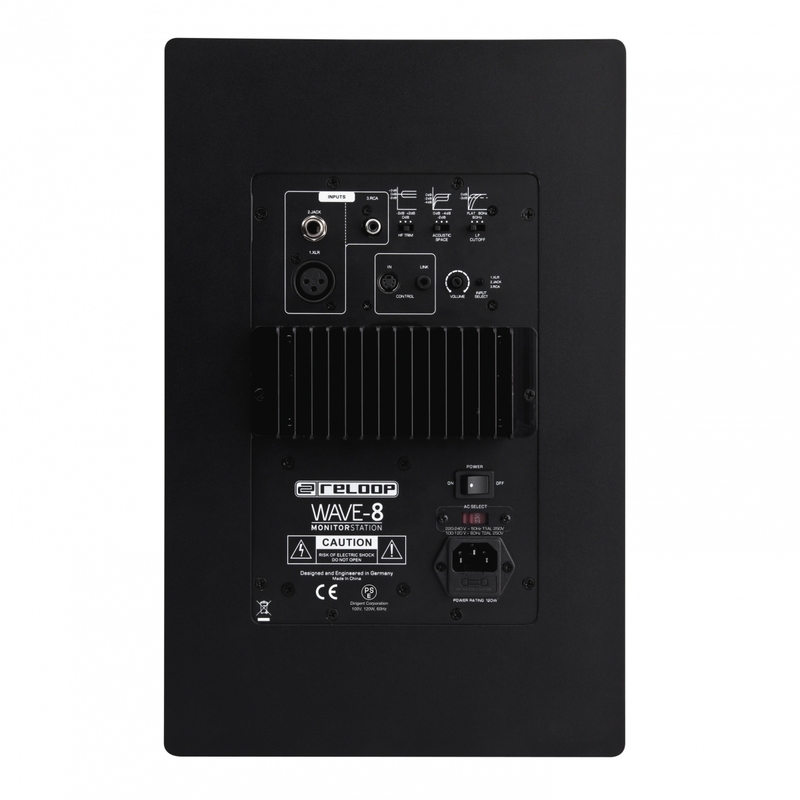 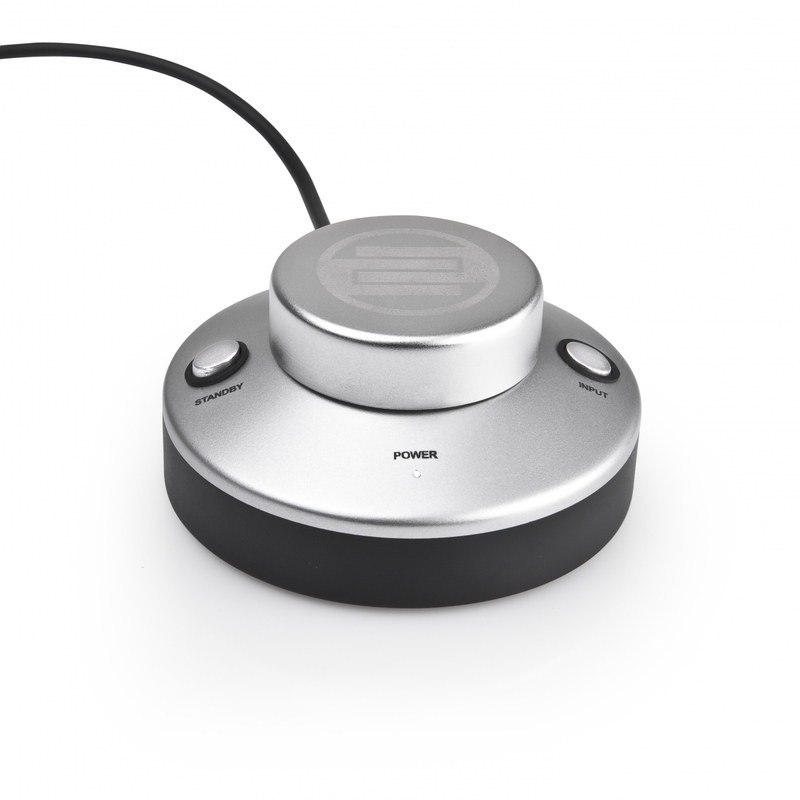 By accessing this solid control unit, it’s simple to command both speakers from the comfort of your desktop (connected via a link cable). 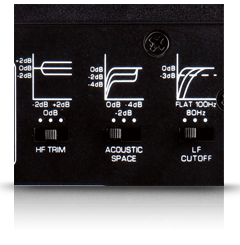 With the extra large aluminum knob, the volume can be adjusted effortlessly, and via the Input Selector, it’s possible to quickly toggle between the 3 different inputs options (each clearly indicated by a glistening white LED on the front). 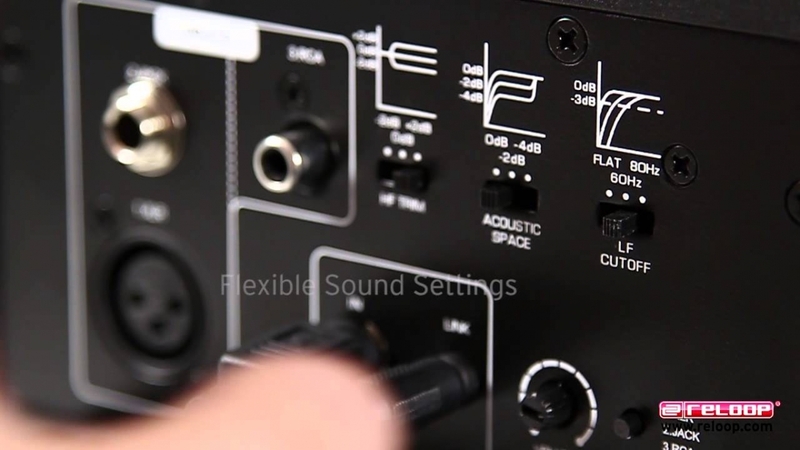 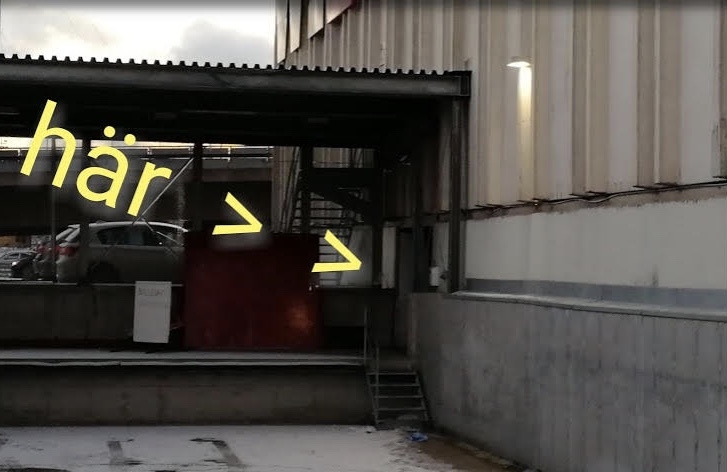 A further switch can be used to set the station on stand-by, and with a push of a button, the output can be muted (LEDs will be dimmed depending on the status selected).